The information comes from Russian tech site andro-news, which includes some alleged hardware info alongside the renders. The XZ4 is said to feature a 6.2-inch QHD+ OLED screen, retaining the same resolution as its predecessor while increasing the display size. 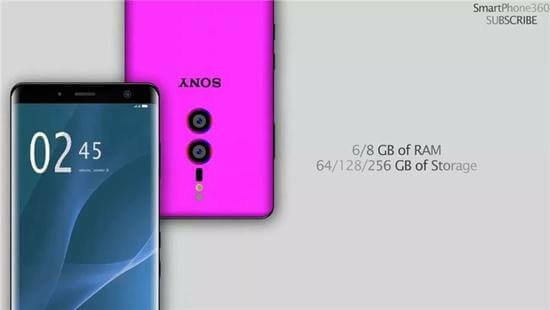 Sony’s phone is also said to be one of the many 2019 flagships to carry Qualcomm’s upcoming high-end SoC. Thought to be called the Snapdragon 8150 rather than the 850 or 855, the new platform is expected to be officially unveiled early next month. The Snapdragon 8150 is said to be a powerhouse chip. Leaked AnTuTu benchmark numbers from last week placed it ahead of Huawei’s 7nm Kirin 980 and Apple’s iPhone XS with its A12 Bionic chip. Other hardware in the XZ4 includes a 4000mAh battery, up to 256GB of expandable storage, 6GB/8GB of RAM, and Android 9.1 Pie. 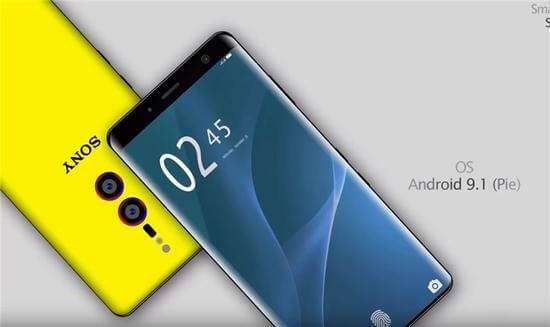 The dual rear cameras, meanwhile, are said to be made up of 24-megapixel and 16-megapixel sensors, while the selfie cam is of the 24MP variety. With Sony being one of several companies working with Qualcomm and its Snapdragon X50 modems, it’s possible that the XZ4 could be 5G ready. And it appears that one of the images is hinting at an in-display fingerprint reader. As with all leaks, taking this with a pinch of salt is advised. But if it does ship with a larger top bezel and notch-free design, the Xperia XZ4 could appeal to those who prefer a more traditional smartphone look without compromising on power and features. 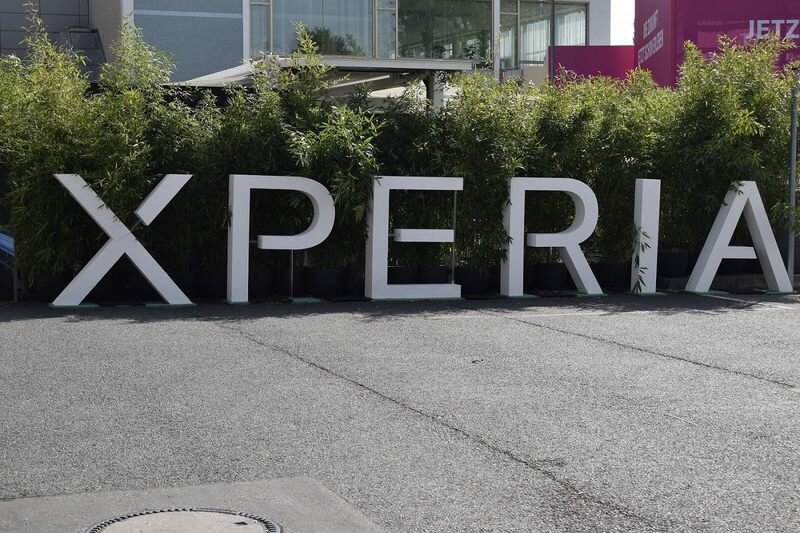 We might find out the whole story at Barcelona’s MWC in February/March next year. Shame they've ditched the compact series for now..
That's because very few people in the world care about Sony phones, and even fewer care about compact-sized phones. Also, Sony's mobile division is losing a lot of money, Xperia sales numbers have been declining for years. Eventually Sony will have to shut down or sell its mobile division. I'm well aware of why they decided to ditch the compact-sized phones, I was just stating that it's a shame (for me obviously). Unfortunately (again, for me), theres barely any choice for a good phone thats smaller than 145mm in length, at the moment I've got an A3 2017 which im relatively happy with but the 16gb internal memory is quite limiting especially with Samsung deciding not to include androids adopt feature for SD card memory. Please stop referring to garbage Antutu benchmarks, it's a joke of a tool. Stick to spec.